Chris Evans has taken up the shield as Captain America for the past five years, but now the actor will be playing a different kind of hero. 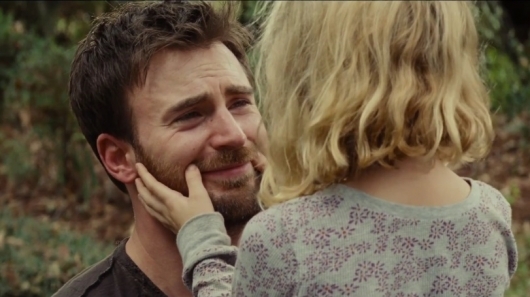 Fox Searchlight has released the first trailer for Marc Webb‘s Gifted, a heartwarming film that centers on Frank (Evans), a single parent who’s raising Mary (Mckenna Grace), his 7-year-old niece who just so happens to be a math prodigy. 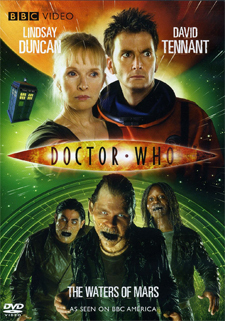 While he does his best to honor his late sister’s wish of giving her a normal life, he is put at odds with his mother (Lindsay Duncan), who wants to enroll Mary in a special program for gifted students. Check out the trailer below.